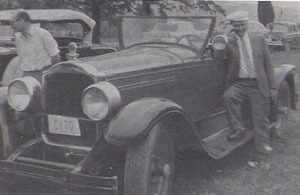 Lloyd leaning on the fender of Pete Tacy’s 27 Packard Roadster, Hubbard Park, Montpelier about the same time he was President. 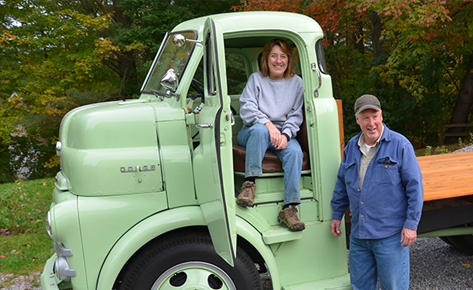 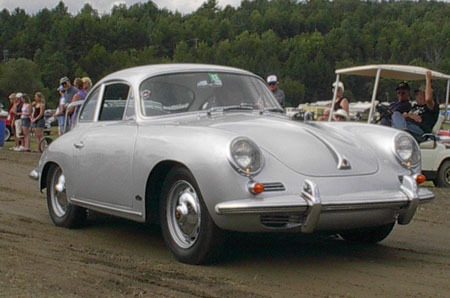 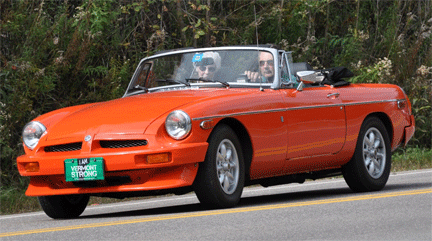 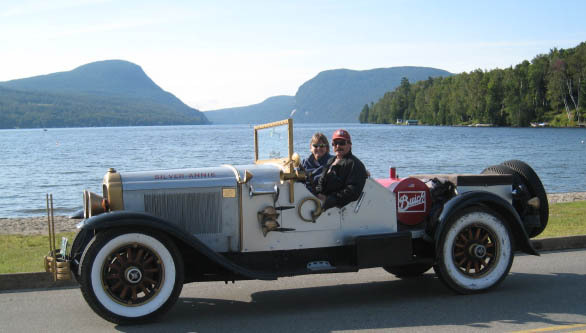 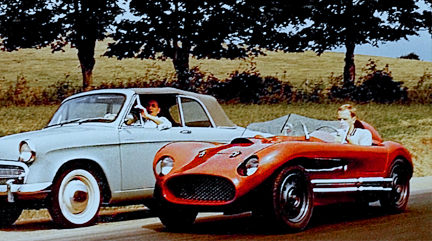 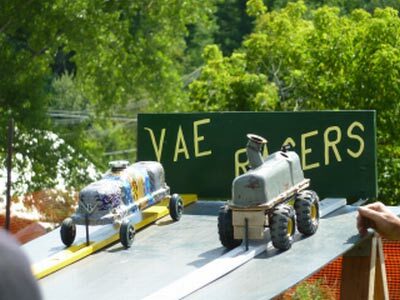 Lloyd, a charter member, is still active in the group and is undboubtably one of the most expert auto historians in the State of Vermont if not New England. 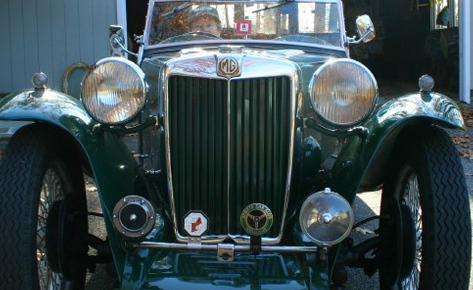 His knowledge of early automobiles, their mechanical idiosyncrasies and the ideas behind them is extraordinary. 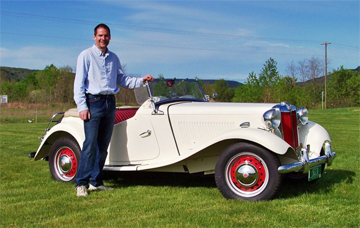 Lloyd is a longtime member also of the “Franklin Club”, the Automobilists of the Upper Hudson Valley (AUHV) and the AACA. 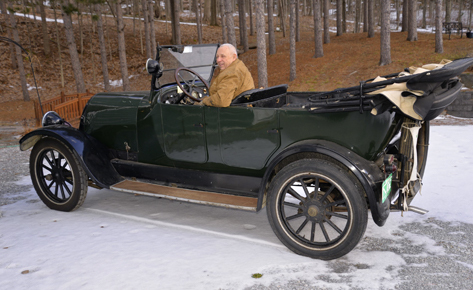 His current stable includes a ’23 Franklin Coupe, a ’25 Davis Brougham, and a ’51 Packard.